Pressure Treated Lumber: What Is It? Pressure Treated Lumber is wood that has been treated and imbued with chemical preservatives in order to protect it from insects, mold, rot, and general deterioration due to the elements. Wood is pressure treated by placing it in a depressurized tank, removing the air from the tank, and infusing it with a preservative. 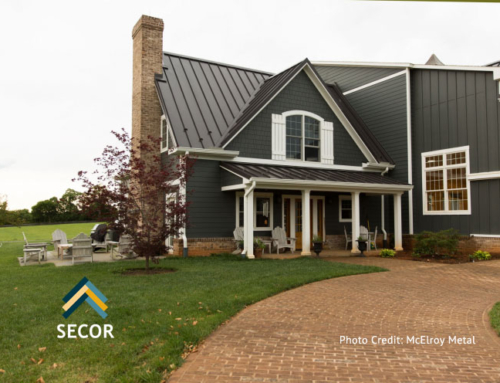 The process of pressure treating wood yields a finished product that resists rot and insect infestation, but it does not prevent corrosion or weathering. Pressure treated wood is an ideal building product for post frame and pole barn construction applications. General safety guidelines recommend that pressure treated wood not be burned, due to the preservatives used to treat the wood with remnants, scraps and sawdust being disposed of in a landfill. The sawdust from pressure treated wood is an irritant to the eye, nose and throat. It is further recommended that builders and contractors always use eye protection as well as a dust mask (NIOSH N95) when handling pressure treated wood. The principal advantage of pressure treated wood is that, with proper care, it lasts a very long time. As a building material, it all the benefits associated with wood itself – environmentally friendly and sustainable, and is “green” in the sense that it requires less energy to produce than similar building materials used in the same applications. 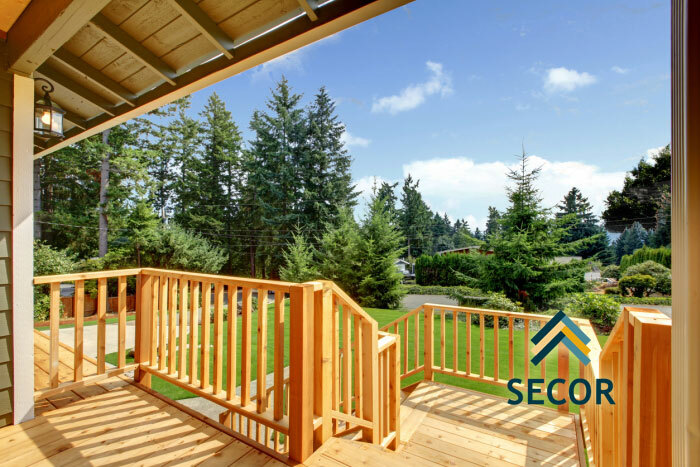 As a general rule, pressure treated wood is used most often in outdoor projects, as well as basement remodeling projects where there is the potential for moisture to come in contact with the wood. 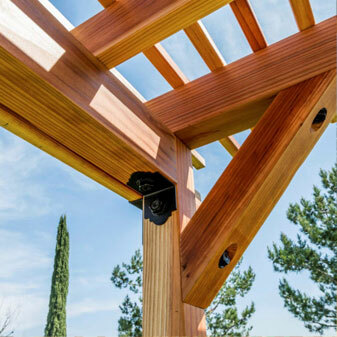 Pressure treated lumber is ideal for outdoor projects such as decks, rails, and pergolas. When used indoors, some low-level leaching of the chemical preservatives can be a problem. Many consumers are under the impression that pressure treated lumber is stronger than untreated lumber. This is not the case. The difference is that lumber that has been treated will resist the harsh elements of sun, rain, wind, and snow better than untreated wood, thereby maintaining structural integrity in conditions that would otherwise cause regular untreated wood to rot and decay. This is particularly important when considering post frame construction building materials. While the vast majority of treated lumber does not come in different wood grades, pressure treated plywood comes in both ACX as well as CDX grades. Treated lumber is considered only for construction and as such there is no appearance grading. With the exception of deck framing, treated wood used in construction will be covered with drywall, paint and trim. Pressure treated lumber in commercial, agricultural and residential projects can add almost two decades of life to your project. If your customer is weighing the benefits and cost of pressure treated lumber against untreated lumber, this fact alone should make the decision much, much easier.